Our niche is being a Timber Floor Sanding Company In Ashgrove (and Brisbane-surrounds) having accumulated nearly a full century of shared experience in our field. You will find us to be considerate, friendly, on-time and dedicated to the task at hand from start to finish. We focus on providing our valued clients (you) with impeccable service and an experience that inspires confidence from your initial call, through to your floors’ last coat. All of our floor sanding staff are fully qualified and have many years’ experience in the industry. We take care when handling your wooden floor polishing in Ashgrove and are sure you will be happy with your experience. We will sand and then polish your timber floor whether it is old or recently installed. Restoration of old and weary timber decks is a challenge but we know how to master it. And if you have a staircase requiring a sand and a polish, you don’t want to go past us. When you have damaged floor boards, we use our contacts to source the best quality reclaimed timber that is either similar to or even identical to the floor boards you had. We then expertly handle these repairs, offering everything you looked for with timber floor polishing in Ashgrove. Do you require staining for your floors? This is something we specialise in. You will find when it comes to large renovations projects or house extensions, Brisbane builders will usually have to make do with new pine because sourcing sizable amounts of heritage pine at local salvage yards is nearly impossible. Nobody wants a mismatched floor, so here we can step in, skilfully staining the new pine to marry it in with the old. What’s more, we can stain your existing timber floors – changing them to light or to dark – to produce whatever look you prefer. We are professionals and the ones to call for timber floor sanding and wood floor polishing in Ashgrove and throughout Brisbane. Whatever job we are carrying out, whether sanding, polishing, installing, repairing or staining – we always complete every project to an outstandingly high standard. We do not spare any expense in our choice of equipment. Our machinery is of the highest quality. 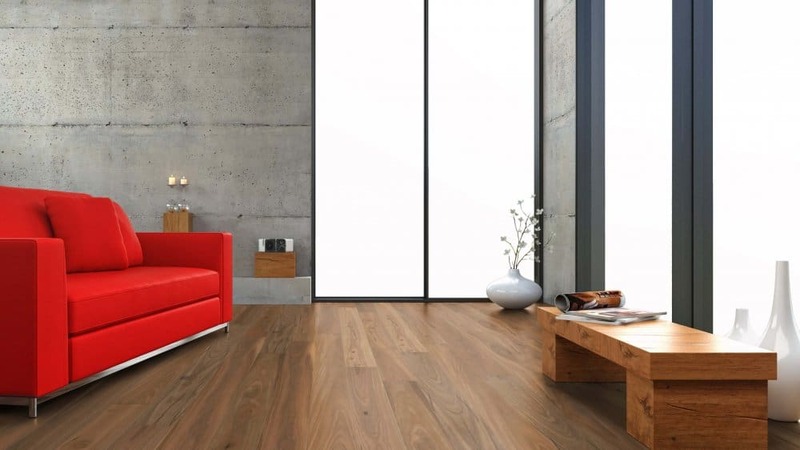 Why this matters is that in means you will enjoy a high-quality finish on your timber floor. We choose high quality solvents and premium waterbased polyurethanes. SAND WITH US – WHY? In any finishing trade, skill and know-how are imperative. This applies double to the trade of Floor sanding & polishing. Our trade requires a very high standard of fastidiousness not required in other trades. Sourcing flooring tradesmen with these qualities is not the easiest task. Here at AC Floor sanding Ashgrove we are very proud of our team and its ability to always produce high quality floors with each and every job. Regardless of how qualified your floor sander is and how expensive his equipment is, if he chooses low quality coatings he will produce low quality results. We will never skimp when it comes to the high-quality materials that we use. From quality coating choice through to first-rate sandpaper we always use the finest materials. Our choice is Norton and SIA belts and edger discs. Then we choose the Premium range of POLYCURE COATINGS for our solvent based polyurethane finishes. The LOBA DUO two part waterbased polyurethane and BONA TRAFFIC two part waterbased polyurethane is our pick for waterbased finishes. For our timber decks we choose SIKKENS Cetol Deck if our client wants an oil finish, and INTERGRAIN Ultra Deck if they want waterbased. We have worked hard to be the most highly reviewed company on google for wood floor sanding in Ashgrove and Brisbane-surrounds! That represents a lot of happy customers. We have created these happy customers by delivering professional service and high-quality finished floors. Peruse our google reviews and see for yourself. Often the price difference between a mediocre finish on your timber floor polishing in Ashgrove and an outstanding finish is only a few hundred dollars. 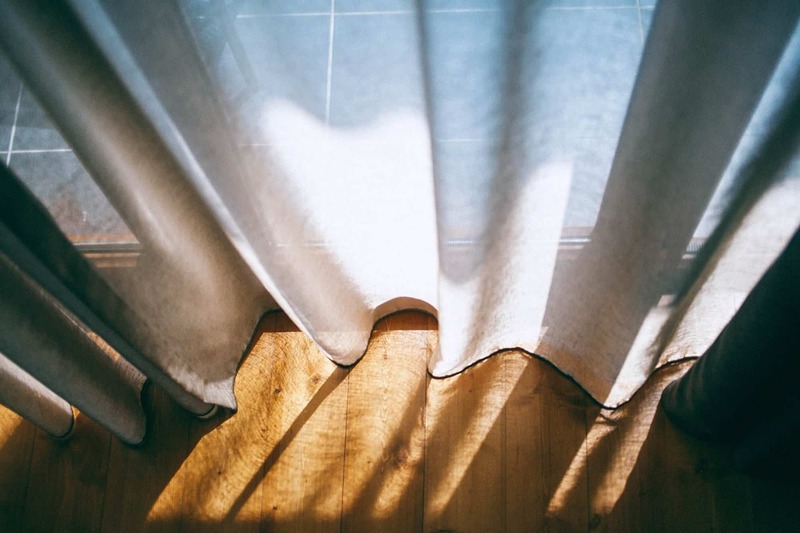 When carried our correctly, once you have your timber Floors sanded and polished (with the proper follow-up care) it shouldn’t need to be re-done for at least ten years. It’s worthwhile making the right investment. You won’t regret going with a well-thought-of, professional and established company with almost a hundred years of combined experience within the floor sanding industry. Ring us today! Once the floor is complete, you’ll be delighted you used A-Custom Floor Polishing Ashgrove. Your polished timber floor, is invariably the first things guests notice and truly defines your home. Leave it in our hands, we know you’ll walk away pleased that you did.